On February 1, the Moscow Philharmonic Society and the Moscow International Performing Arts Center have started sales of subscription tickets for the 2019/2020 concert season. 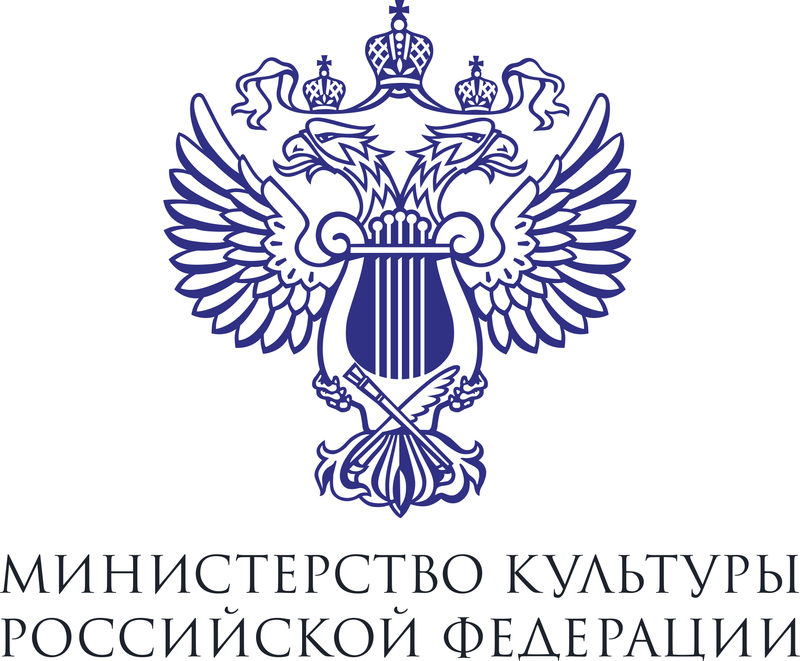 As usual the National Philharmonic Orchestra of Russia offers its own concert series in the main Philharmonic halls and also at its "home" venue – the Svetlanov Hall of the MIPAC. In addition, the NPR again takes part in the Philharmonic assorted subscriptions given in the list below. The only subscription series of the Orchestra in the Moscow International Performing Arts Center is connected with Beethoven's 250th birth anniversary which will be widely celebrated all over the world in 2020. Soloists from different countries – violinist Daniel Lozakovich (Sweden), pianists John Lill (UK), Alexander Romanovsky (Ukraine – Italy) and Russian Anna Tsybuleva will take part in four programs of the Beethoven-250 cycle. The Violin and all the Piano Concertos of the Viennese classic, as well as two symphonies and the overture Die Weihe des Hauses (Consecration of the House) will be performed. The pallet of the Philharmonic series is lavish and varied. In the new season, the NPR will traditionally have two own subscriptions at the Tchaikovsky Concert Hall (Nos. 21-22, the latter includes matinee concerts for family visits with programs aimed at the widest audience), as well as a subscription in the Rachmaninoff Concert Hall at the “Philharmonic-2” Complex (No. 99). In a number of popular Philharmonic series, which include concerts with the NPR's participation, there are subscriptions dedicated to masterpieces of world music and outstanding performers: “Vocal Evenings” (No. 10), “The Great Piano Concerti” (No. 37, Tchaikovsky Hall), “Great Instrumental Concerti”(No. 43, Tchaikovsky Hall),“Musical Tops ”(No. 73, Tchaikovsky Conservatoire Great Hall), etc. The concerts will feature the NPR's Artistic Director and Principal Conductor Vladimir Spivakov, conductors Alexander Vedernikov, Stanislav Kochanovsky, Gabriel Bebeșelea (Romania), Dimitris Botinis, Alexander Soloviev, Rani Calderon (Israel), baritone Matthias Goerne (Germany), soprano Nadezhda Gulitskaya, pianists Pierre-Laurent Aimard (France), Boris Berezovsky, Dmitry Masleev, Philipp Kopachevsky, Timofey Vladimirov, Ivan Bessonov, cellist Alexander Ramm, jazz trumpeter Vadim Eilenkrig. A special program will present conductors-interns of the NPR's Trainee Project. The subscriptions can be purchased at the box-offices of the Moscow Philharmonic Society, the Moscow International Performing Arts Center and online.